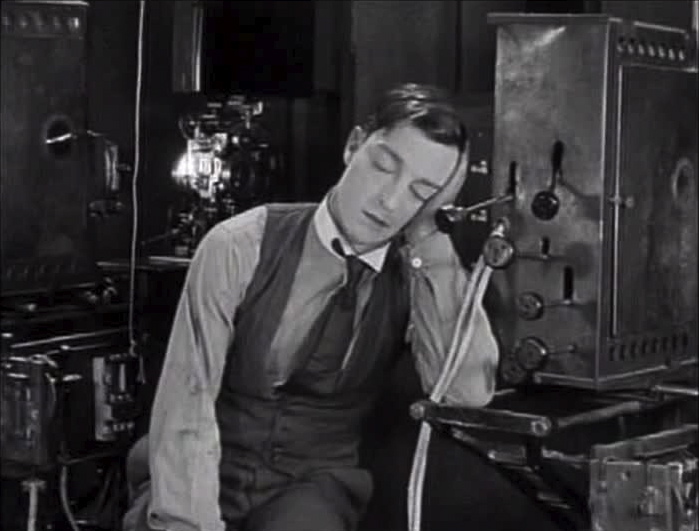 Buster Keaton’s 1924 film Sherlock Jr is a zany masterpiece. 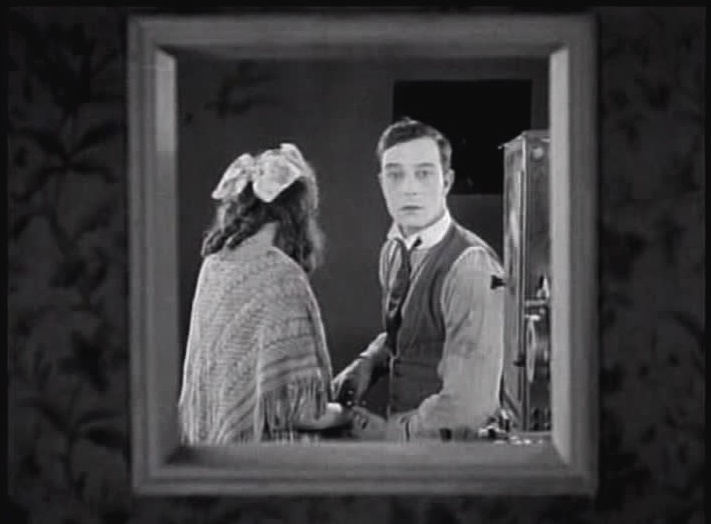 In it Keaton breaks in and out of film frames in a joke about their conventional impermeability. 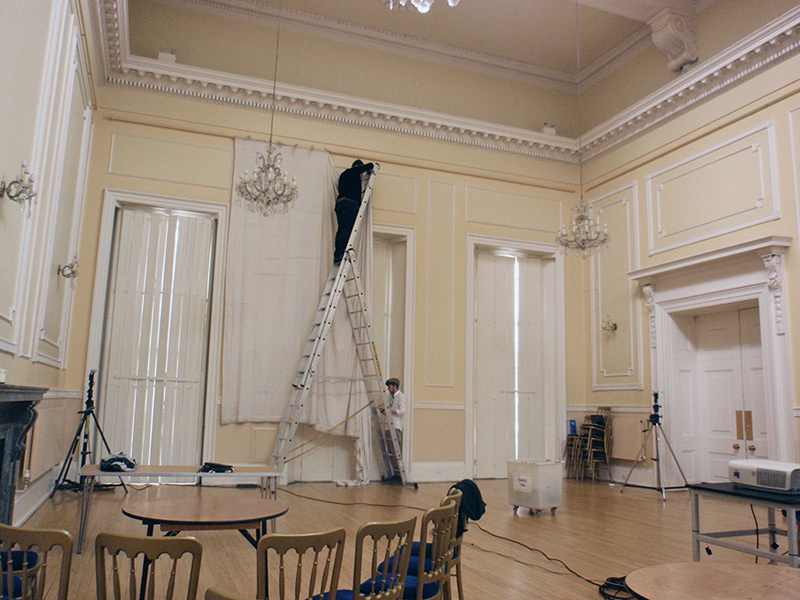 In spring 2014 Silents Now put on a show with York Theatre Royal in the magnificent ballroom of York’s De Grey Rooms. 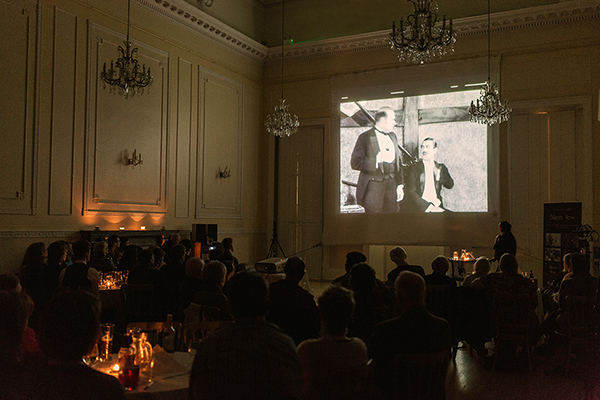 The show was dedicated to silent cinema’s acts of frame-breaking and form-disruption. 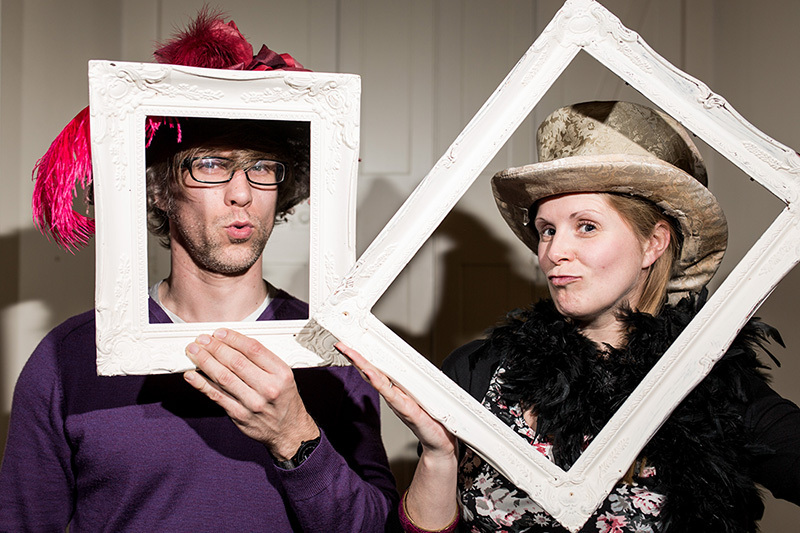 As an aperitif to the main feature, the programme featured three very early short films, the characters of which stubbornly refused to remain within prescribed bounds. 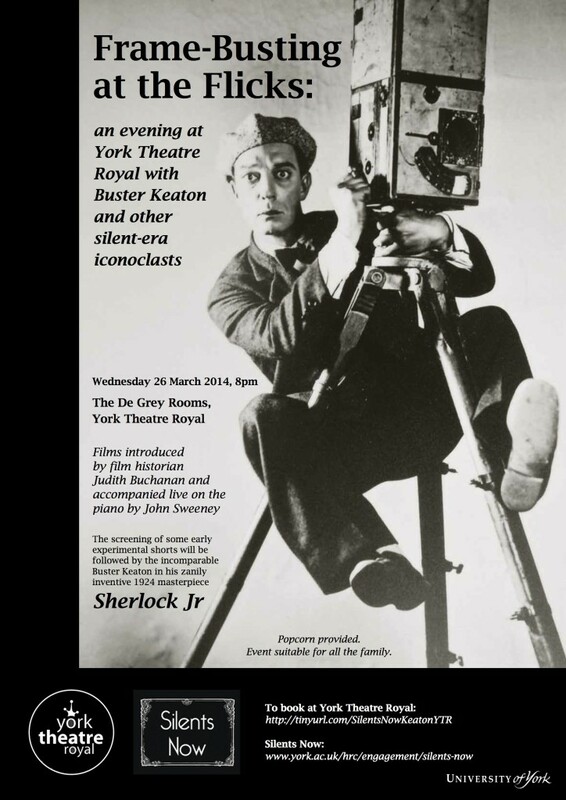 Judith Buchanan provided some light illustrated commentary on early cinema’s playful experiments with the meanings of a film frame.